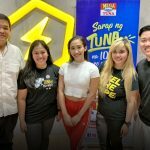 Mega Tuna together with Mega Barkada Ambassador, volleyball player, fitness enthusiast, and influencer Melissa Gohing, hosted a special workout session in an effort to promote and encourage everyone to stay fit and live well, especially after all the holiday food binges. 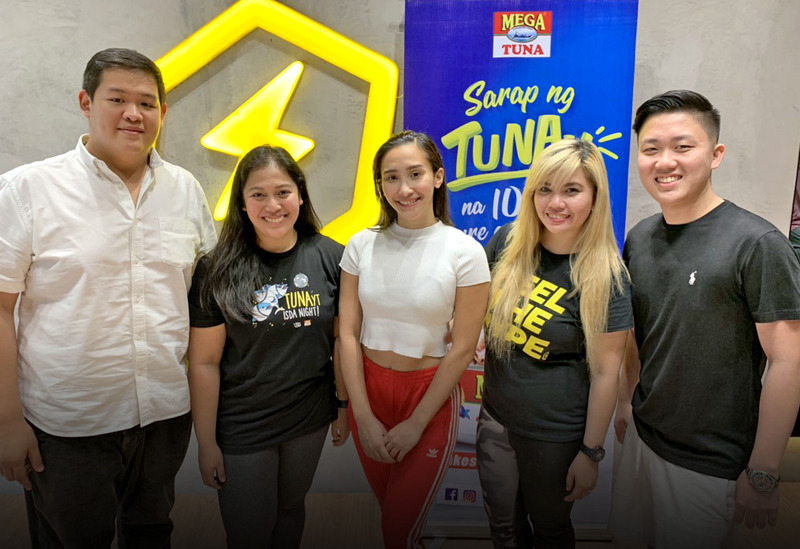 The #SarapNgTUNAy campaign aims to show Mega Tuna’s support for the Filipinos’ quest not just for fitness but also for wellness, by providing them with healthy, enjoyable meals that complement their fitness routines. 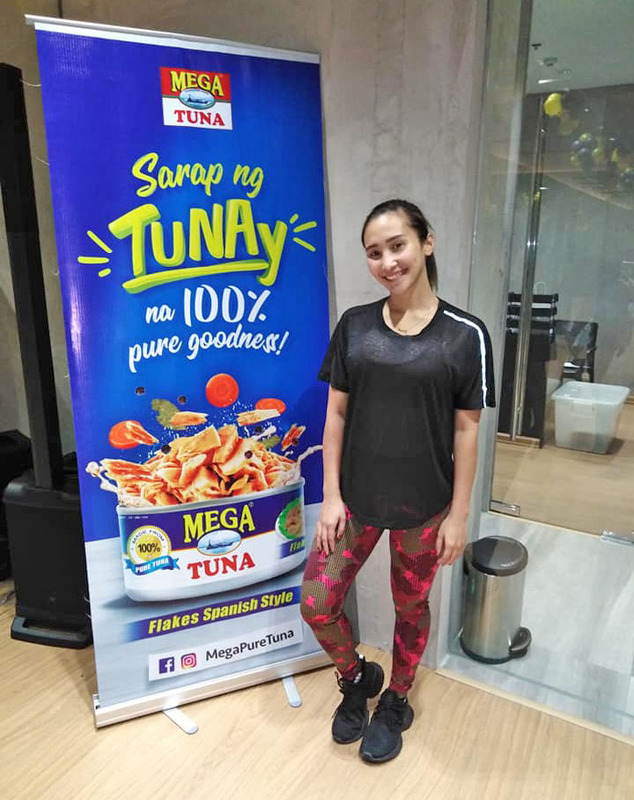 #SarapNgTUNAy workout was held last January 29 together with Melissa who shared how she stays fit and healthy with a #SarapNgTUNAy meal built around Mega Tuna, the tuna that’s made from 100% pure and with no extenders. After the talk, Melissa demonstrated a fun workout routine guaranteed to work well even for those who are time-challenged. 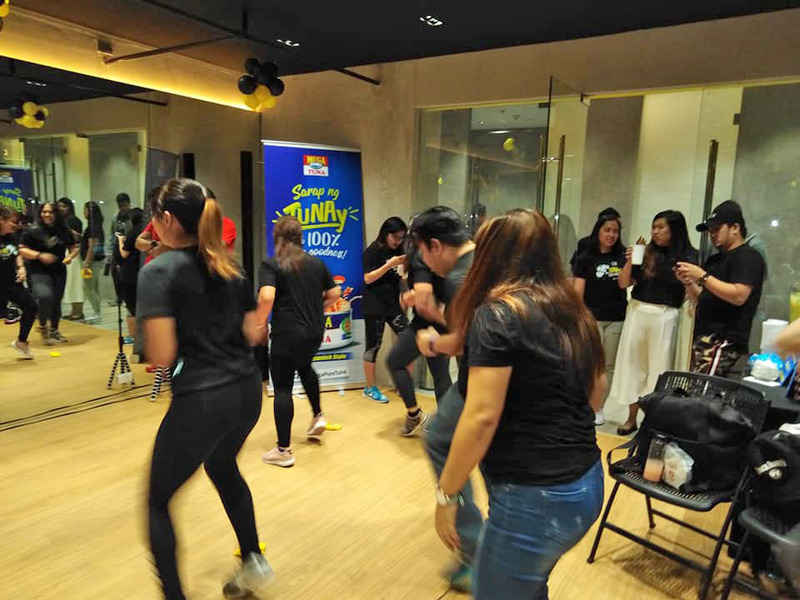 Personal trainer Cherry Daang also taught a pop dance fitness workout for the participants held at Hype 24/7 Fitness, a luxury fitness center along Congressional Avenue in Quezon City. It is the first wellness center in the country to revolutionize the gym experience using an app on one’s smartphone to track one’s progress. Mega Tuna builds relationships and partners with brands such as Hype 24/7 Fitness, that share the same vision as them. They want to be able to foster a community that upholds the belief that fitness should go beyond aesthetics and instead go hand in hand with wellness. 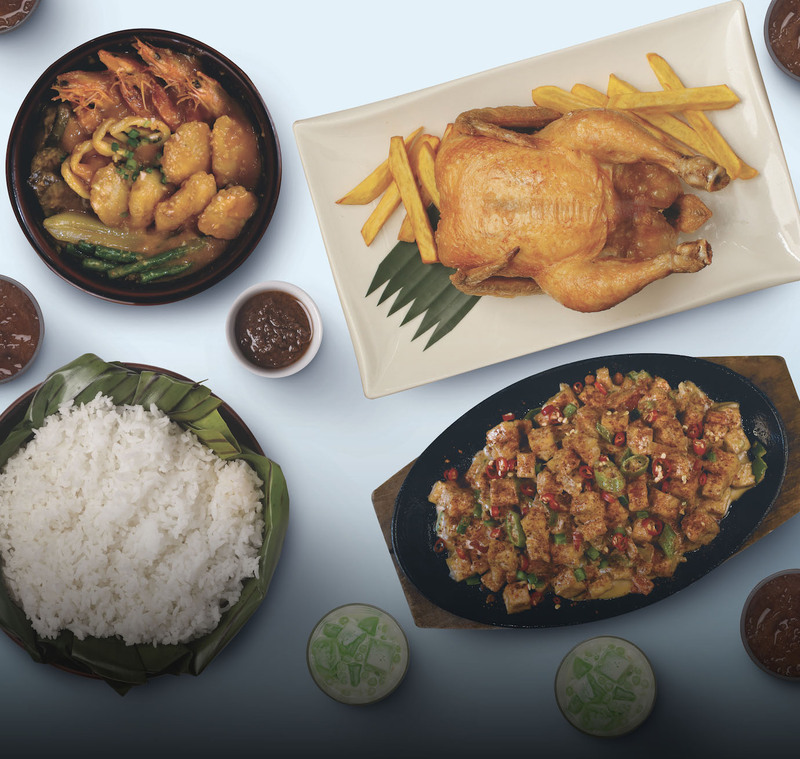 Discover how you can stay true to your new year’s resolutions and stay fit and healthy this year with MegaTuna’s line of premium products. 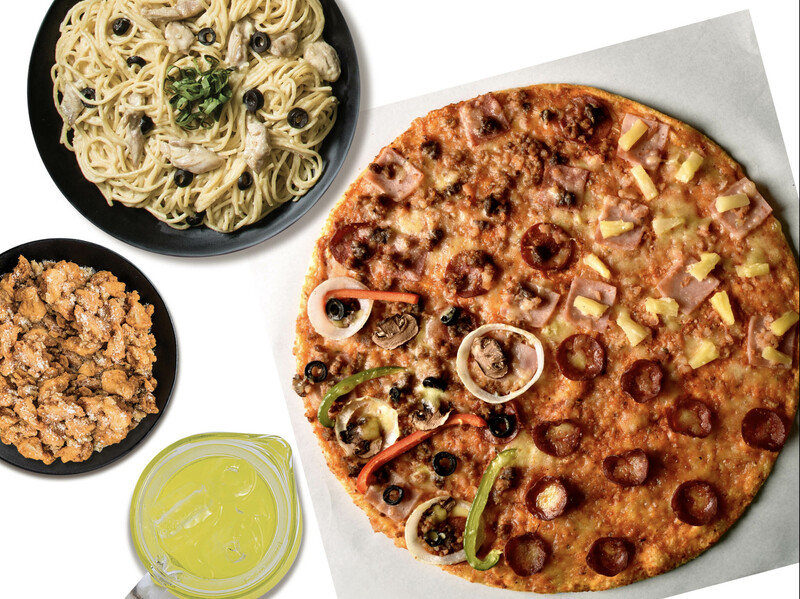 Mega Tuna comes in four delicious variants, making four fun meals that will make it much easier to attain your wellness goals in the new year and beyond. 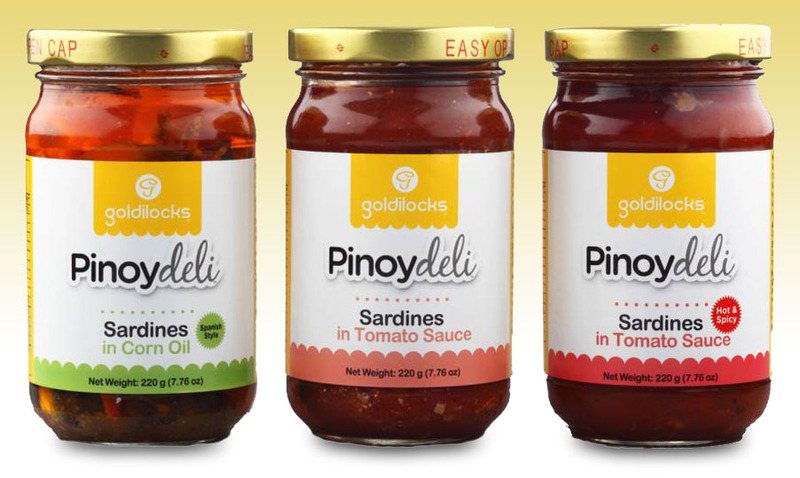 Mega Tuna is another high-quality brand of Mega Global Corporation.